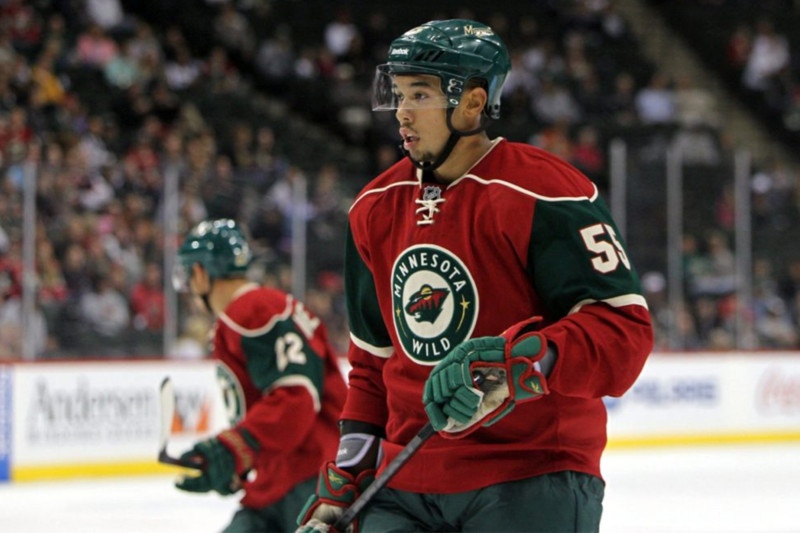 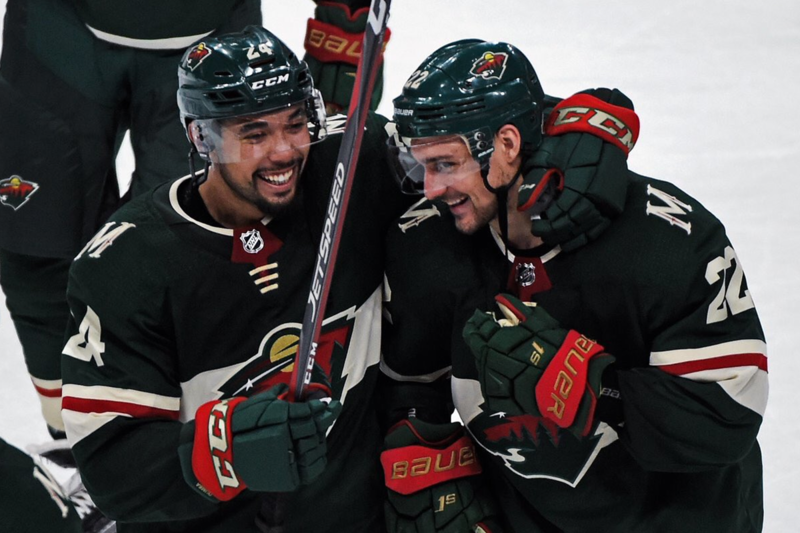 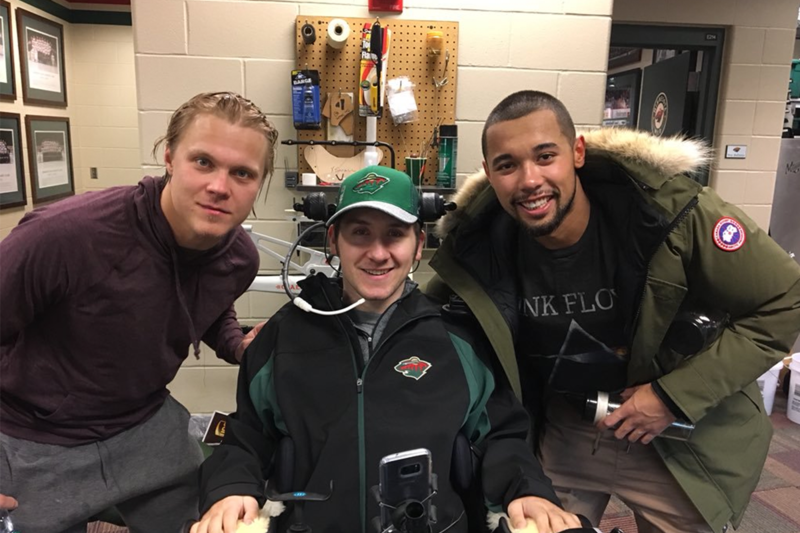 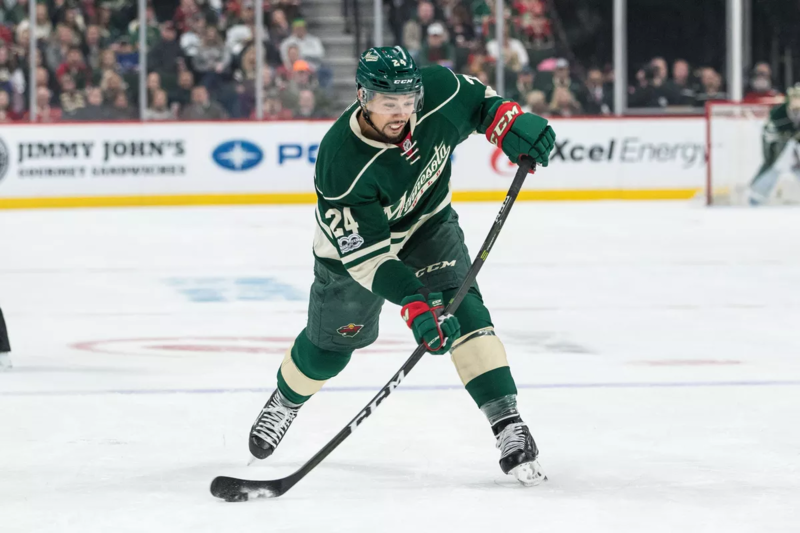 Mathew Dumba is a Canadian ice hockey defenseman for the Minnesota Wild of the National Hockey League. 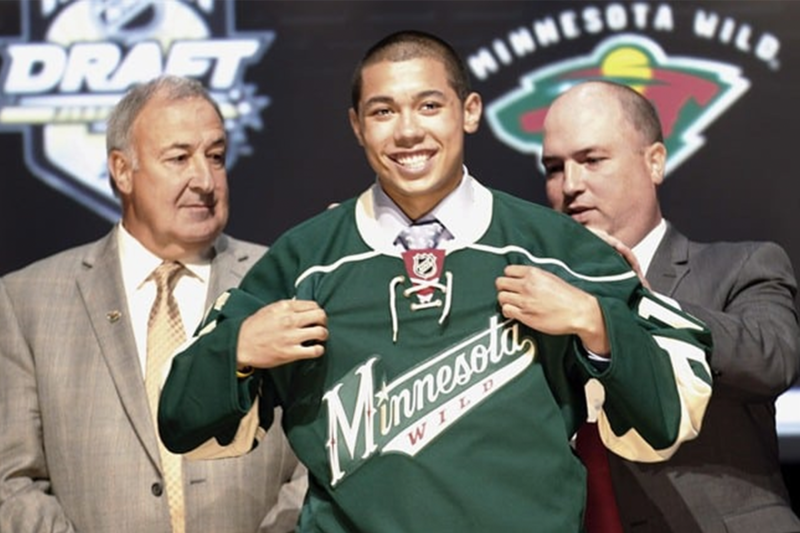 The Wild selected him with the seventh overall pick in the first round of the 2012 NHL Entry Draft. 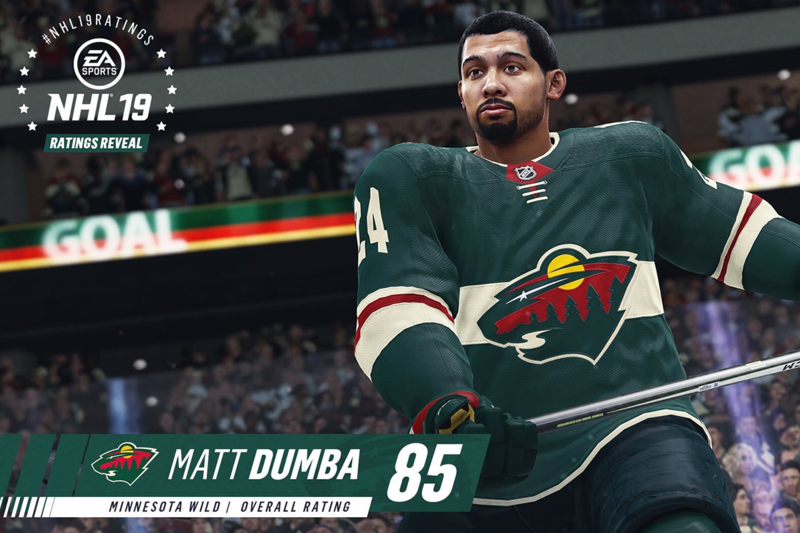 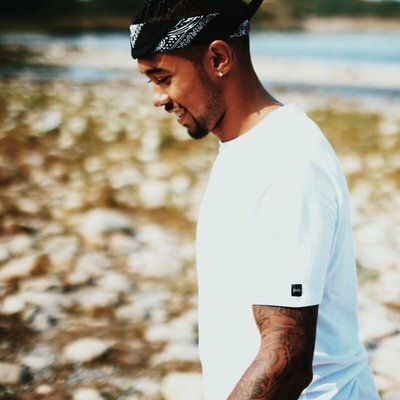 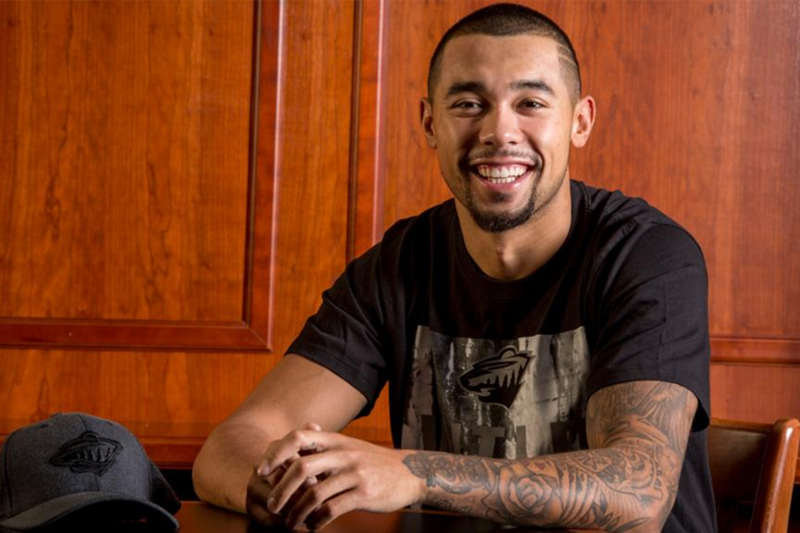 Shop Mathew Dumba's personal merhandise.